Magnificent, right? I love autumn in Colorado! 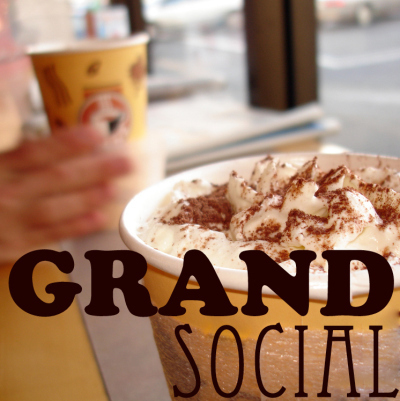 Welcome once again to THE link party for grandparents! If this is your first time joining us, the "directions" are below; if you've been here before, you know just what to do. Thank you all for supporting your fellow grandparents!